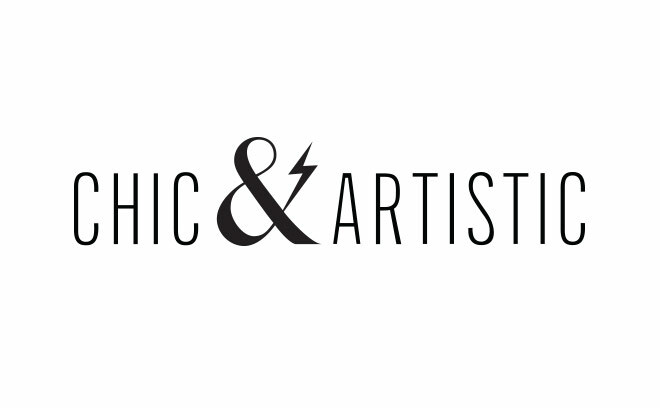 Chic & Artistic is a Paris-based multi-disciplinary creative studio founded by Corinne Black and Axel d’Harcourt, both motion graphics artists and directors. Drawing on their combined backgrounds in graphic design, fine art, film, and music, they have directed music videos for Dan Black, Kid Cudi, Dragonette, Alphabeat, and The Servant, as well as commercial films for MTV, L'Oréal, and Ubisoft. Their award-winning work is also exhibited in prestigious museums and art galleries.